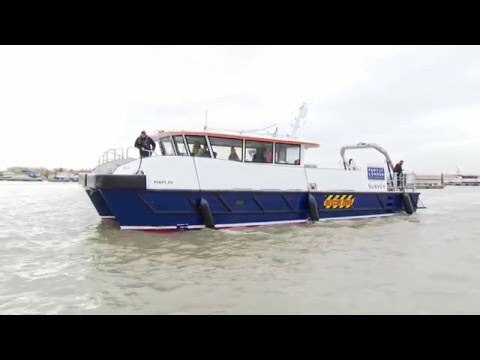 See the newest addition to our fleet, hydrographic survey boat, Maplin, going through the final stages of fitting out and testing before she left builders C-Truk for our base on the Thames. 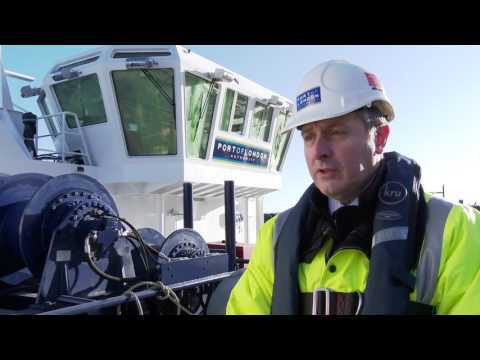 The purpose-built survey catamaran will be used to scan the river bed so that it can be kept deep enough for ships and any obstructions removed. 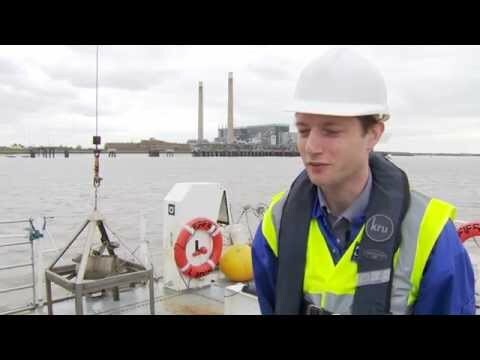 The PLA’s work on the Thames spans safety, environment, planning expertise and bringing people together. 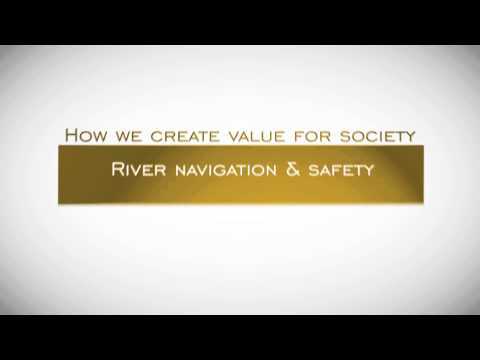 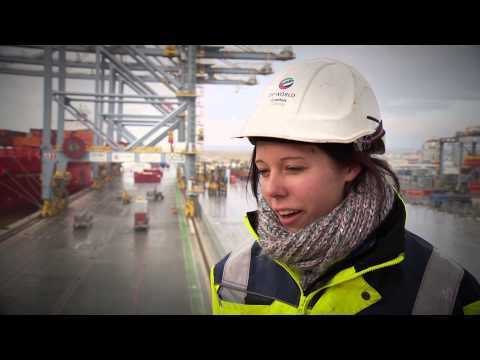 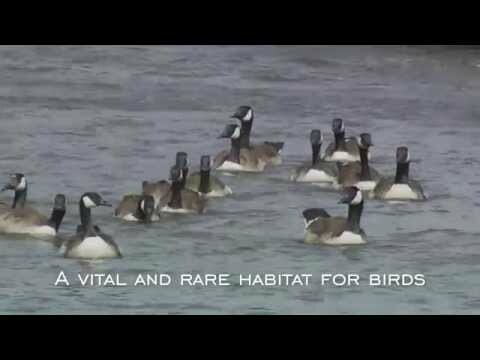 This short graphical film shows how our work creates value for society. 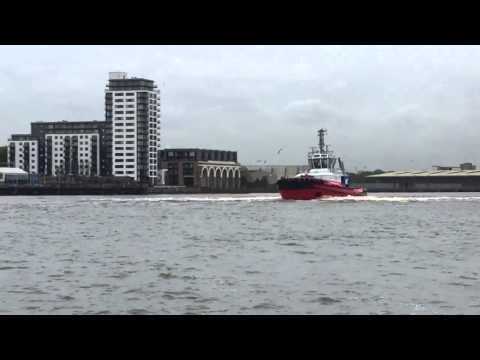 Kotug tug pirouette, welcoming Viking Stars's maiden Thames call. 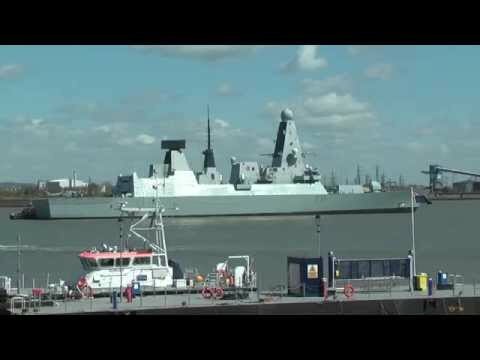 Royal Navy Type 45 destroyer, HMS Defender, on the Thames in Gravesend Reach, leaving the port after a week-long stay on PLA moorings at Greenwich. 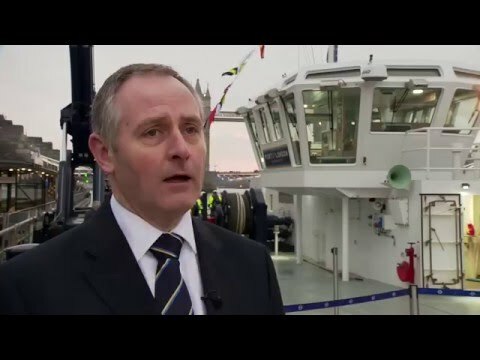 April 2015.